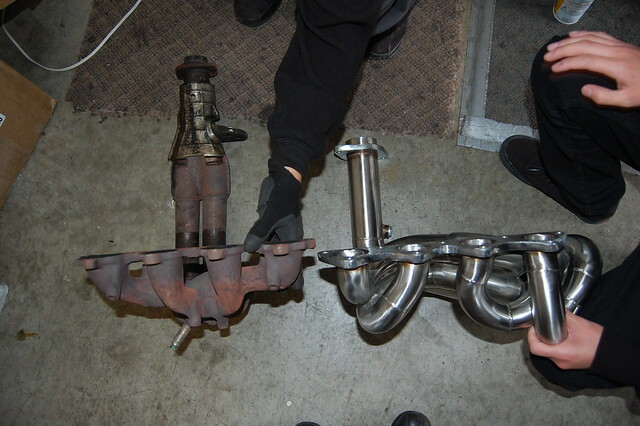 Yes power steering does clear the Bisimoto header but ac will not clear. 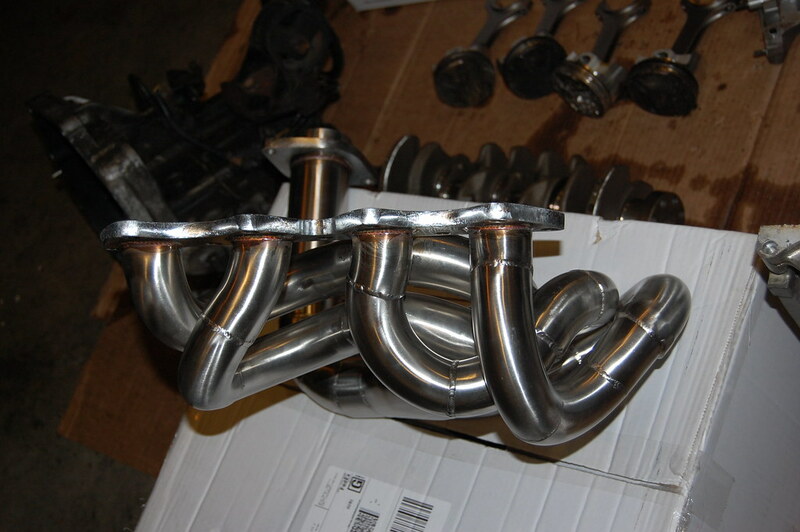 Bisimoto headers are also individually designed to your specific engine specifications and your driving/racing type. Now this is what I call AWESOME customer service!!! It is great to see yet another one of our favorite manufacturer's of great parts in here. Welcome to the site Julio and thanks for answering our members questions......really helps us all to hear it directly from the source!! Thanks guys and julio I might look into this. 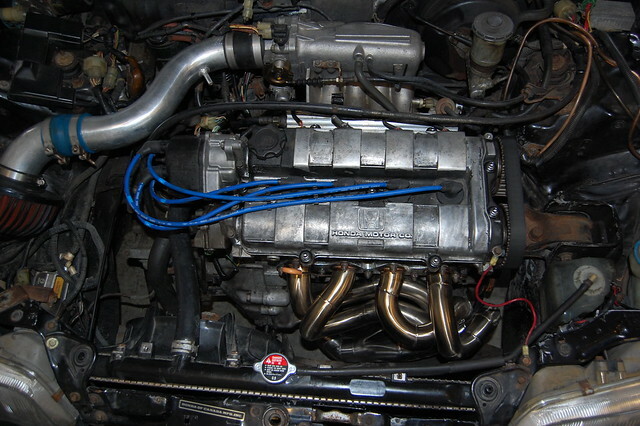 I just love the crazy look you guys come up with and it sounds like they give decent amount of hp for a simple bolt on! You will defiantly get results both power and looks. Here is video of TB Motorworx Integra B-series All-motor street car with a Bisimoto V2 header breaking the street all-motor class record for quickest and fastest B-series earlier this month. 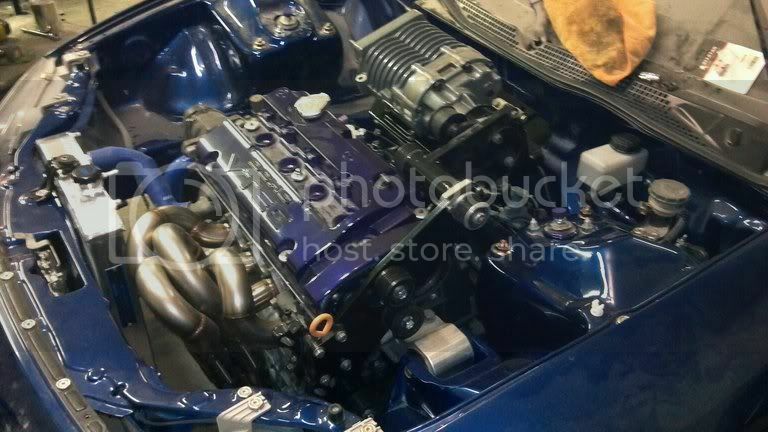 Oh snaps, someone from bisimoto on the forums! Thank you! Now I won't be the only one that's obsessing over their parts and telling everyone about how much I love the company. Everything I have ever used from bisi has been outstanding in both quality and performance. Amazing parts and I cannot stress it enough, first place I go to when I want something that performs, because you just can't beat em! Holy crap his here!! Thanks Julio!!! Im the one who got the bisi custom pistons for my h22 with the100mm crank. Last edited by crxh22honda; 12/01/2011 at 05:20 AM. 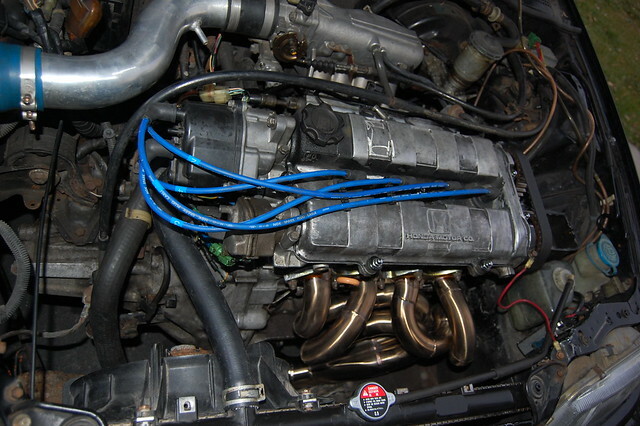 after reading on honda-tech, i'm not too sure about the claims of bisimoto headers, they claim 22hp gain over a tri y rep, but alot of people have been testing them and there isnt a 22 hp gain. look at this test it peaked 5 more hp than a dented hi tech rep, but got killed in the mid range. 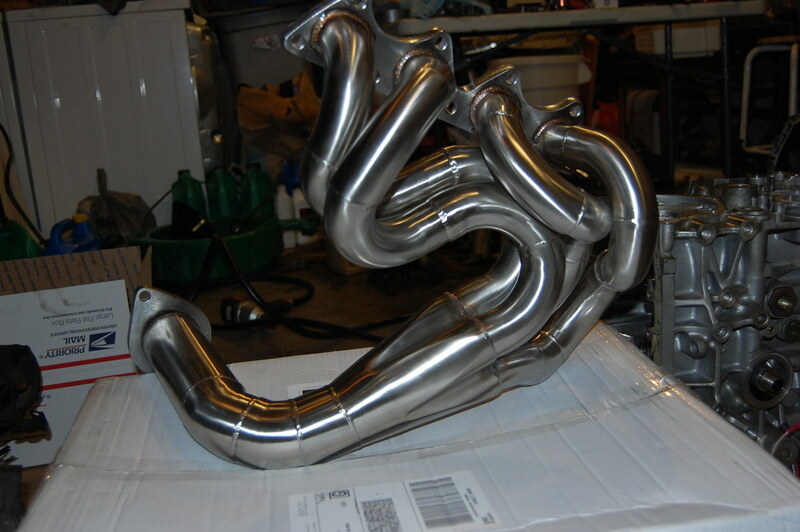 alot of the dyno's i have seen of the bisimoto header whether replica or real has showed the same characteristics. 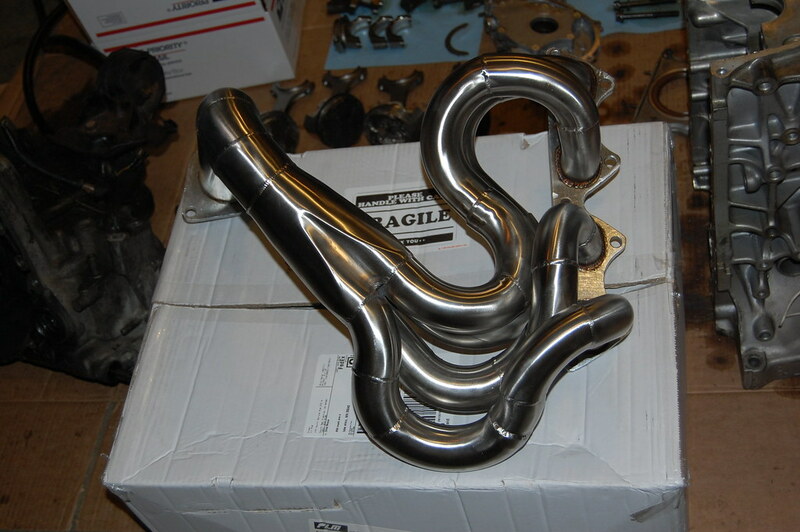 alot of people have been comparing the real bisi header they purchased and was suppose to be custom to each setup and found that they are all the same. search on honda-tech and you will find. this one compares it to a logic motorsports header. heres another dyno test with bisi replica in it. 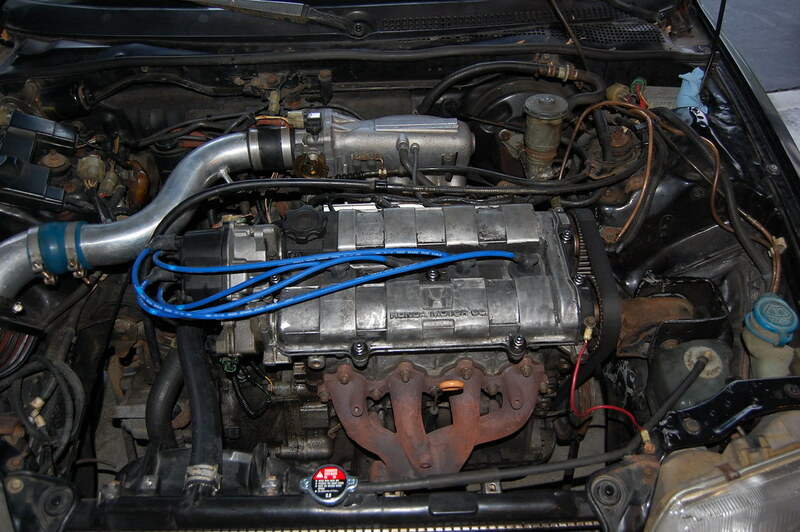 H2b Supercharged, everything almost hits, but It still fits! Last edited by stevenson_18; 12/13/2011 at 10:34 PM. 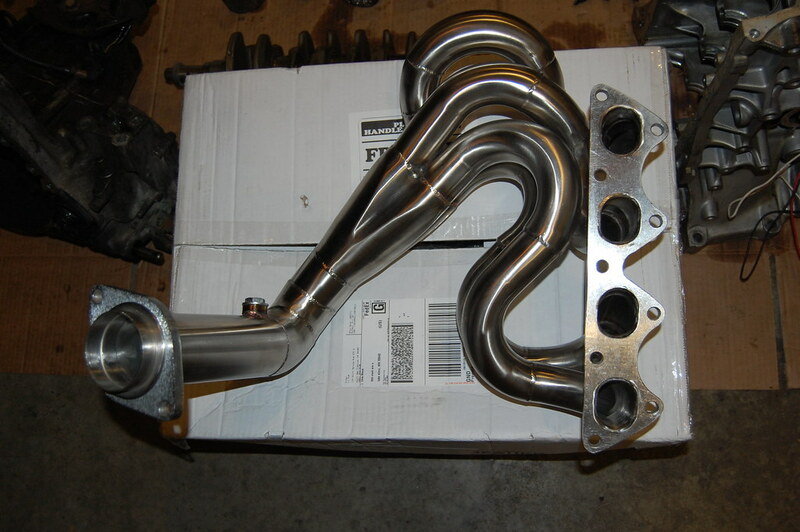 i just got it cause it was $280 shipped and bang for buck best d series header out there than any other header. 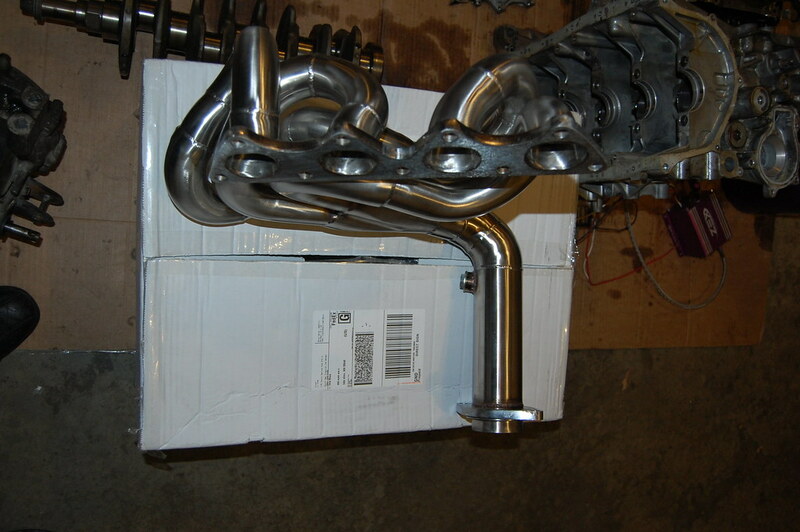 I'm selling an F series Bisi header..get a F series and build it and put this header on! Bisi is using the F series in the Fastest NA FWD Honda.